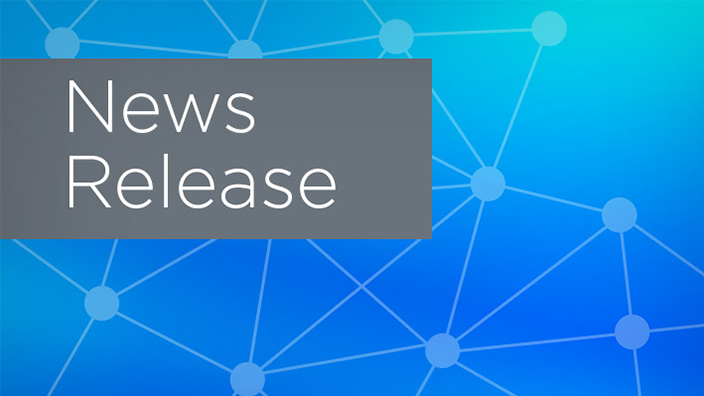 Illinois Rural Community Care Organization (IRCCO) has selected Cerner to implement Cerner HealtheIntentSM, its big data and insights platform for population health management, across its accountable care organization (ACO) to coordinate care for Medicare patients throughout the state of Illinois. Clinicians at IRCCO will have actionable health data at their fingertips to support improved patient care and coordination. 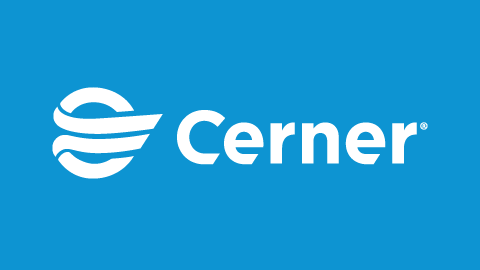 Cerner HealtheIntent analyzes medical data across platforms and will support IRCCO clinicians in achieving actionable insights to help engage people beyond the hospital setting and manage health outcomes, with the aim of improving the overall health of the statewide community. 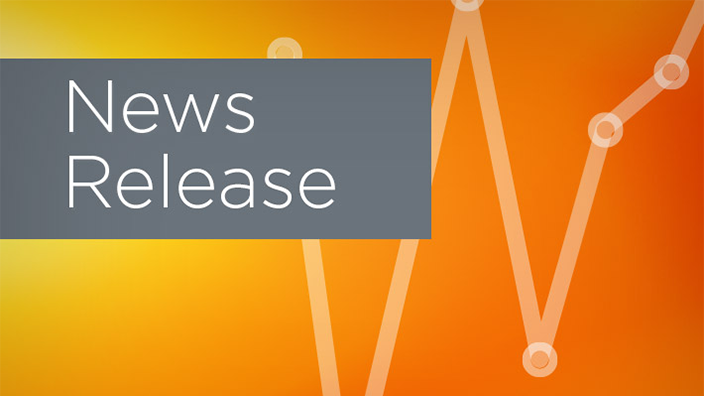 Member hospitals and providers will be able to use Cerner HealtheIntent to identify gaps in care, analyze population and enterprise data, as well as inform clinical decision making. 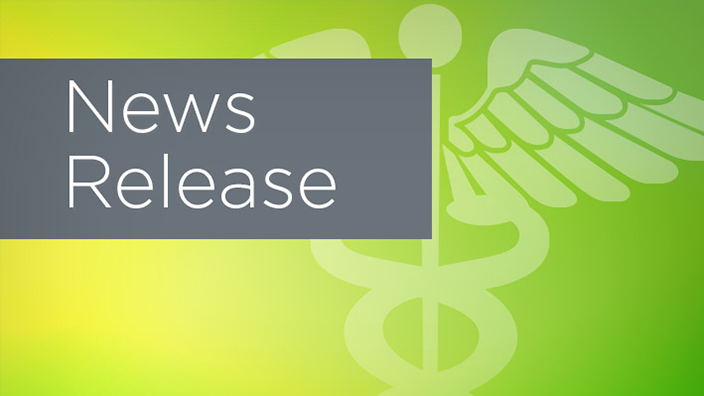 Cerner solutions will be deployed across IRCCO’s ACO, comprised of 24 member hospitals and four independent provider practices, as they work to coordinate and improve care for 20,000 Medicare patients across the state of Illinois.